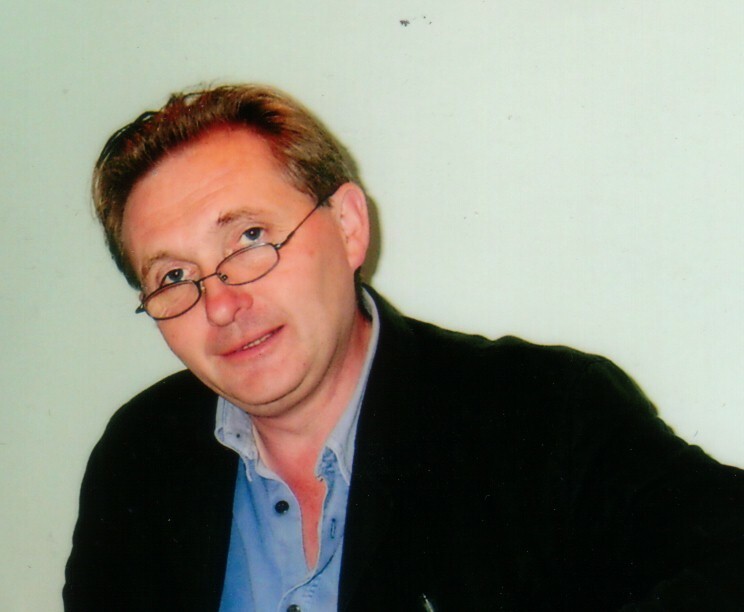 Maurice Scully was born in Dublin in 1952. After some years in Italy, Africa and the west of Ireland, he re-settled with his wife and four children in Dublin, where he now lives and teaches. Maurice Scully's poetry for 25 years was mostly preoccupied with a single long project, under the umbrella title Things That Happen, which reached its completion with this volume, alongside Tig (the coda, published simultaneously by Shearsman Books). The earlier parts of this edifice are available as Five Freedoms of Movement (2001) and Livelihood (2004). 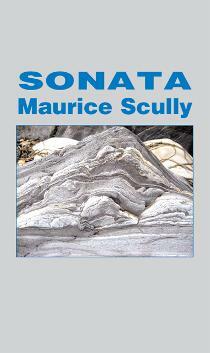 Sonata draws together motifs from the preceding two decades' work, and, within the template of a circle, invents a music of an unusual clarity, distinction and wit, in one of the most engaging projects of recent Irish writing. This was originally book four of Maurice Scully’s five-book set with the overall title of Livelihood, later published by Wild Honey Press. That in turn was a sub-set of the project Things That Happen (see above). You can still buy this book separately, however, and it is an excellent introduction to Maurice Scully’s distinguished, subversive and charming poetry.